Asahikawa is a core city in the northern island of Hokkaido Japan where vivid interweaving seasons harmonize with city medical, welfare, and educational facilities. 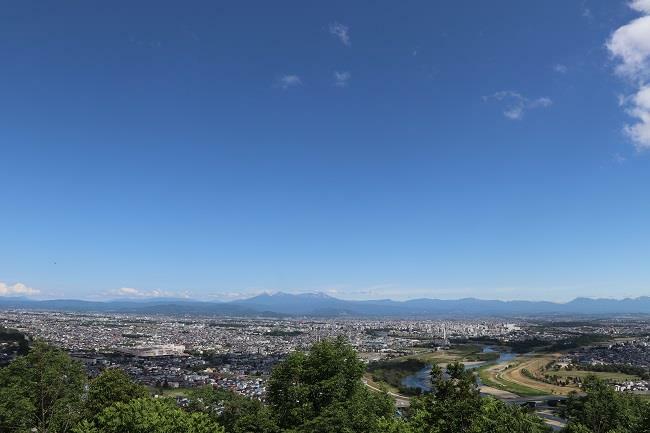 Asahikawa is surrounded by the magnificent Daisetsuzan Mountain range, and many rivers, such as the Ishikari, flow through the city. Kaimono Koen Shopping Street is Japan’s first permanent pedestrian-only shopping area and just one of many shopping, cultural, medical, and administrative facilities gathered in the city center. Go to the other side of Asahikawa JR Station to find the peace and quiet of abundant colorful flowers and greenery in an open area known as the Kitasaito Garden, where even during the wintertime tourists and citizens can have fun ice skating or cross country skiing. Its only one of many things we recommend experiencing in Asahikawa. 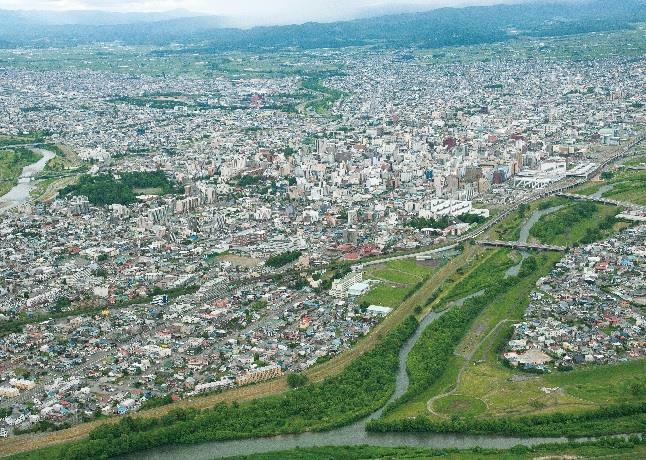 While low birthrates and an aging population would normally lead to a shrinking population, Asahikawa places a strong emphasis on building a sustainable city by increasing regional economic activity that makes life safer and more robust for citizens and attracts people from both in and outside of the country. In order to realized realize the goal of making Asahikawa a “Lively Shining world city” and “A Center of Abundant Nature and Smiling Faces in the North,” Comprehensive Plan for Asahikawa #8 contains new urban develop guidelines for 2016 which include using the local resources that Asahikawa is blessed with to their maximum potential and create positive urban development cycle to increase the city’s overall capacities while using Asahikawa position as a core city in northern Hokkaido to improve on the strengths of the region and show them to the world. Asahiyama Zoo wants people to feel comfortable discovering the wonder, beauty, and nobility in the behavior of animals through the unfiltered display of their day to day actions in a place overflowing with life. Asahiyama Zoo brings many visitors that resonate with this ideology from Japan and beyond. At present, Asahiyama Zoo is looking to challenge itself to do more though activities such as cooperating with environmental protection agencies in conservation efforts to help the nearly extinct Borneo Elephants. 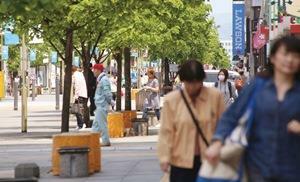 Japan’s first permanent pedestrian-only shopping area, Heiwa-dori Kaimono Koen is full of specialty shops and places to eat. 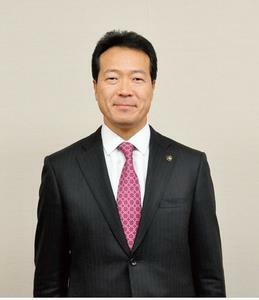 Thanks to the Imperial Japanese Army 7th Division being established towards the end of the Meiji Era in the 1890’s, a large number of artisan carpenters moved to Asahikawa from the main island of Japan. 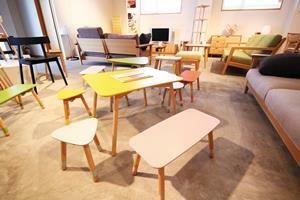 Skills passed down over this 100 year long history serve as a strong foundation for Asahikawa’s furniture industry. In recent years, Asahikawa Furniture has been growing into a recognized brand domestically and internationally receiving praise for its superb functionality and design. 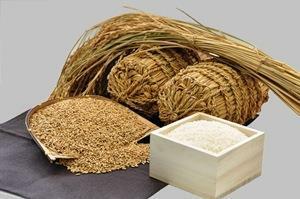 Asahikawa is proud to be Hokkaido’s 2nd largest producer of rice. Rice grown in Asahikawa has an incredible reputation across Japan for its taste and overall quality. It is consumed in mass in places like Tokyo and Kansai and is even shipped abroad for foreign consumption. 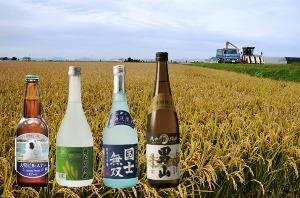 At one time Asahikawa was called the northern sea of delicious sake. There are currently 3 sake breweries and one beer brewery making their own original beverages.